Books are available now at these locations in the Portland metro area, or for preorder at Amazon. 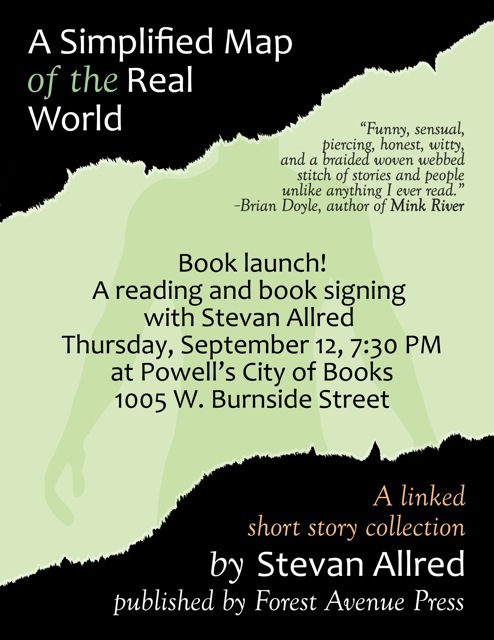 But our big official launch is coming up on Thursday at Powell’s. Special thanks to graphic designer Gigi Little for this lovely poster. And if you want to see more of her work, check out her blog, Ut Omnia Bene, for her series on “Living Like Julia,” inspired by Karen Karbo’s upcoming release Julia Child Rules.